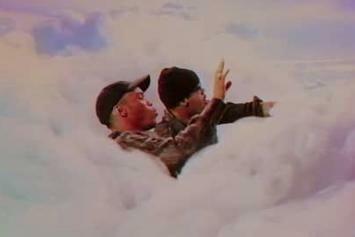 Paak is preparing to release his forthcoming album next week. 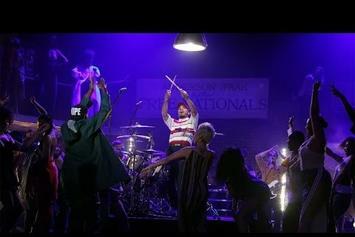 Soul Rasheed takes center stage. 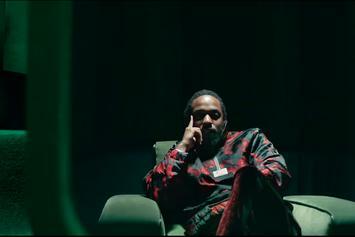 From the grotesque to the spiritual, the "TINTS" music video is everything you ever coveted and more. 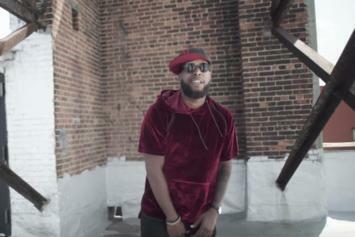 In their new video, NxWorries goes full eighties with homage to "Paid In Full." 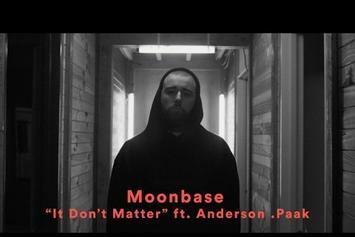 Moonbase enlists Anderson .Paak for "It Don't Matter." 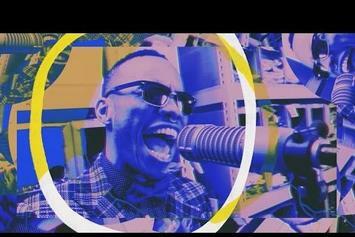 NxWorries perform a groovy and slowed down version of "Sidepiece" in the Stones Throw's basement. 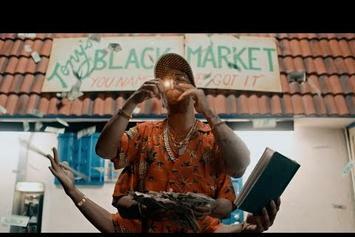 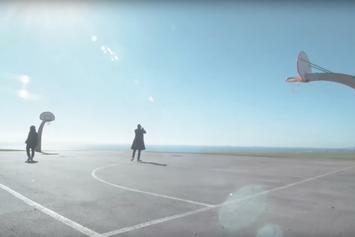 Anderson .Paak shuts down the club in his new music video for "Come Down." 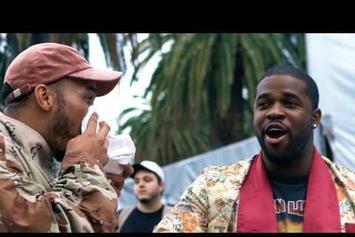 Ferg and .Paak had the hotel lobby lit. 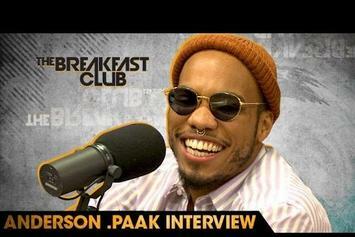 Anderson .Paak is all the way glo'd up. 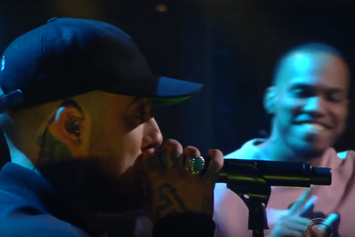 Watch Mac Miller & Anderson .Paak perform their single "Dang!" 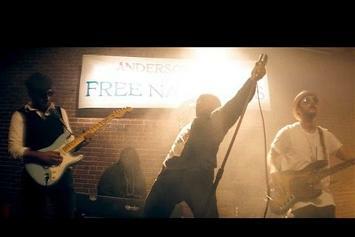 live on Stephen Colbert. 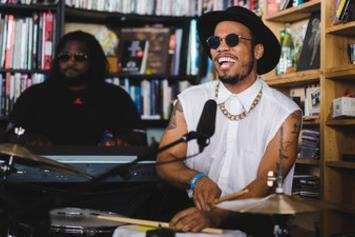 Watch Anderson .Paak perform a delightful 4-song set at NPR offices. 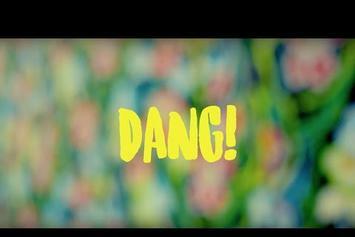 Mac Miller and Anderson .Paak share a charming new video to "Dang! 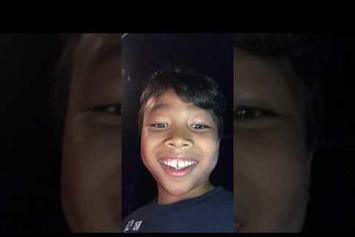 ", their new collab off Mac's "The Divine Feminine." 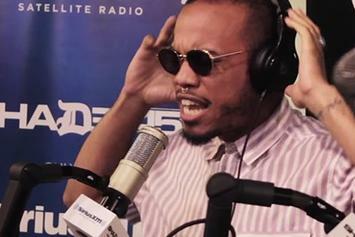 Watch Anderson .Paak spit a brief "Toca Tuesday" freestyle. 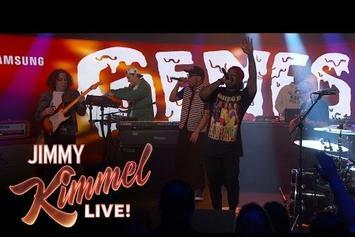 Watch Domo and Anderson perform the effervescent jam "Dapper" on Jimmy Kimmel Live! 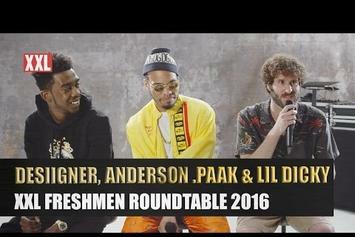 Desiigner, Lil Dicky and Anderson .Paak are back together for an XXL Freshmen Roundtable interview. 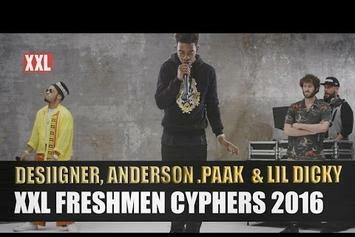 Watch the first XXL Freshmen cypher featuring Desiigner, Lil Dicky and Anderson .Paak.